When Nicole Saatzer was 12 years old, her younger brother was diagnosed with autism. 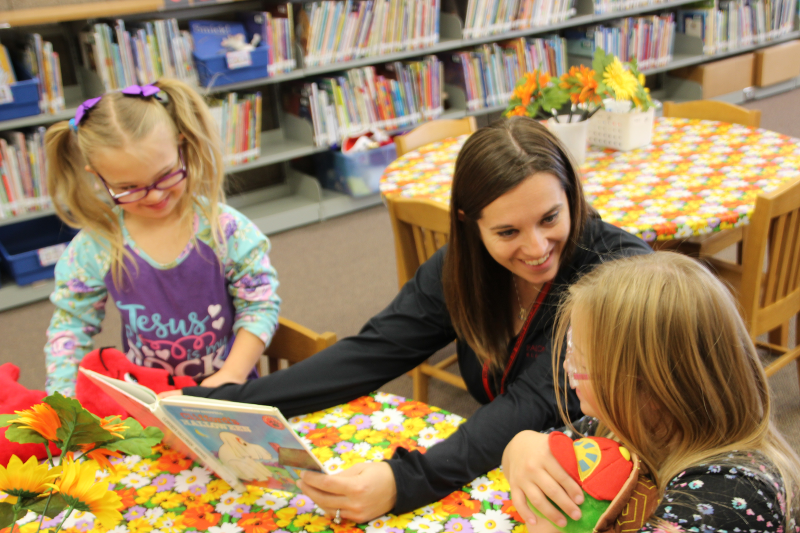 She had no idea how it would impact her life…or the lives of countless other students in New Prague Area Schools. 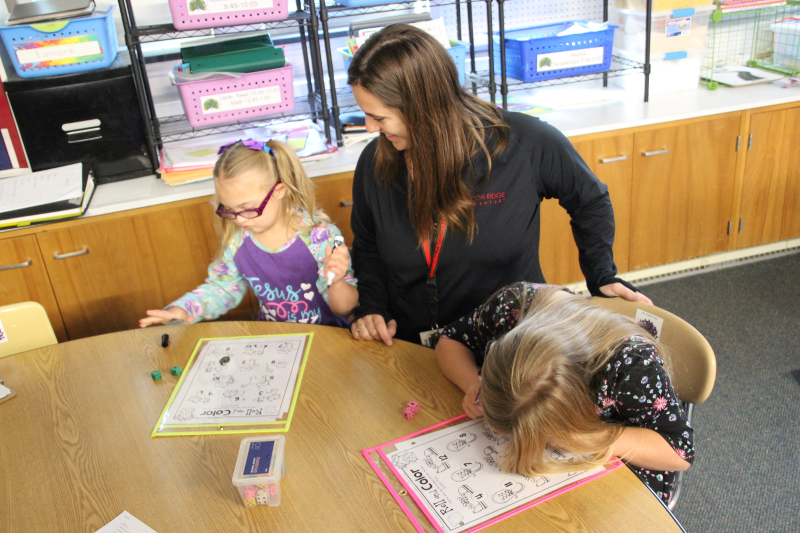 Saatzer, now a special education teacher at Falcon Ridge, draws from her first-hand experience to help students and families navigate the journey of special education and makes a huge difference by teaching life skills to the students who need her help most. 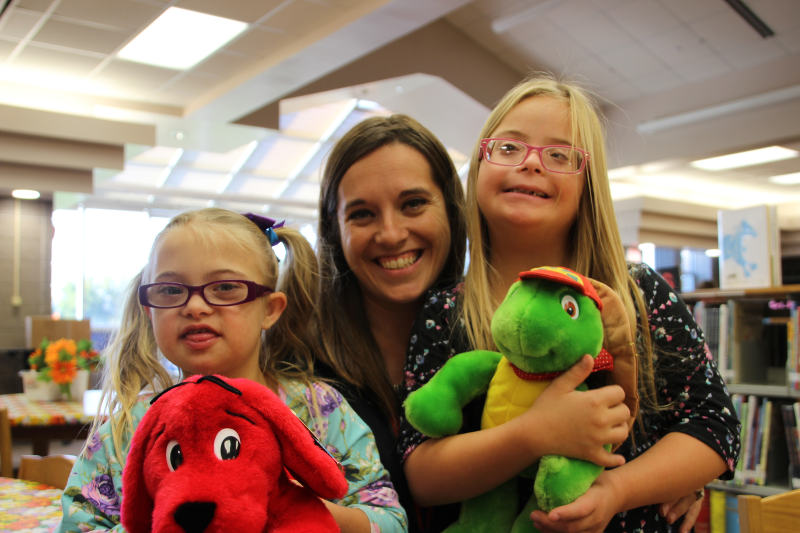 After graduating from NPAS in 2000, Saatzer went on to get her degree in special education from St. Cloud State University with a license in Developmental Cognitive Disabilities. She has worked in New Prague ever since, getting her Masters in Autism Spectrum Disorders from University of St. Thomas in 2013. 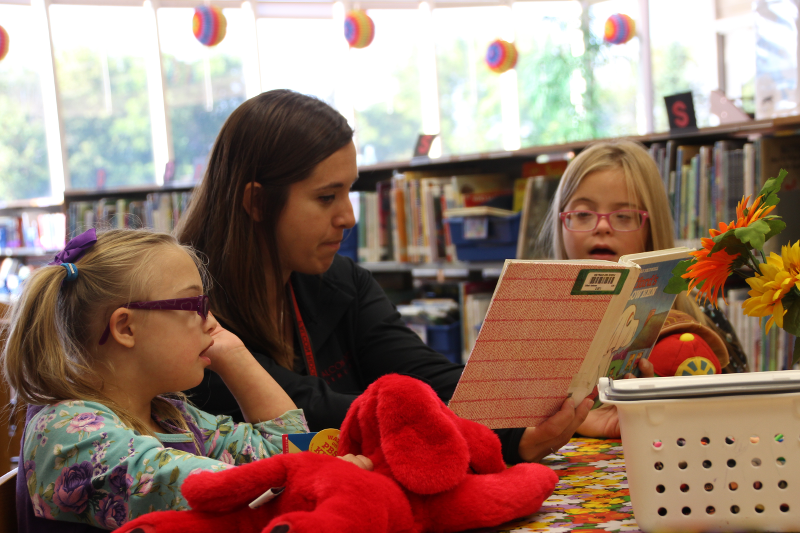 She works with students that have developmental disabilities supporting their social, academic and communication needs to help them function more independently. Saatzer works with them on their individual needs and because of her help they are able to spend some time in mainstream classrooms. One of Saatzer’s favorite traditions each spring is attending the Lifeskills graduation party at the high school for her former students. She always leaves teary eyed and with a full heart. This event reminds her of why she does this job year after year – to see the students as seniors and to look back at the progress they have made over the years. The kids are so happy when Mrs. Saatzer walks in, a true testament to her years of showing her students she cares and a shining example of The New Prague Way!